Trust me these piano jokes will be so bad you won’t be able to Handel them. And there probably won’t be one about a 12 inch pianist. What do you get when you drop one out of an Army Helicopter? Why is crossing the street like playing the piano? Just kidding there aren’t any. Did you hear the one about Count Dracula learning to play piano? How about the one about the kid banging his head on the keys? A singer and a piano player are rehearsing “My Funny Valentine” for a concert that night. 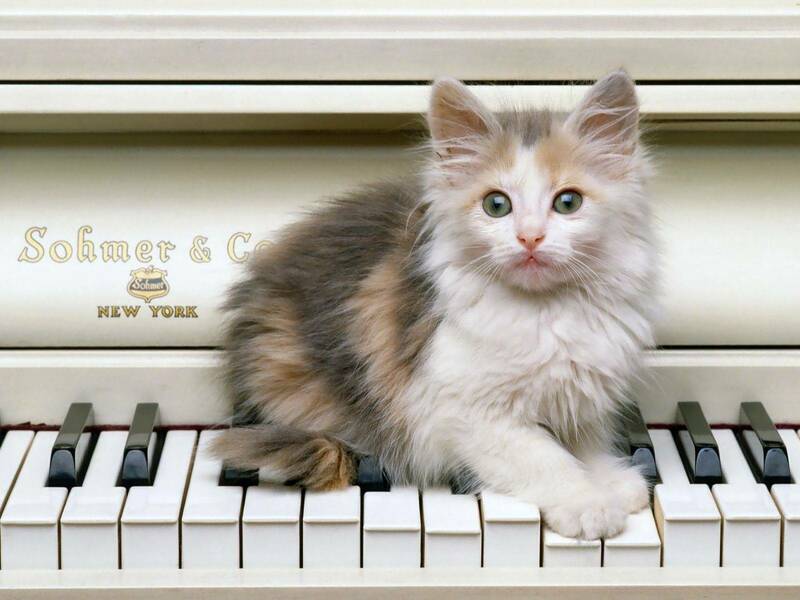 After having repeated trouble, the pianist finally says, “Look… this time lets try it a little different. We’ll start in Gm and then switch to C# minor in the middle of the 12th bar, and the whole time let’s switch back and forth between 120 beats per minute and 160 beats per minute every other measure. Also, every seven or so bars we’ll throw in a 5/4 measure.” The singer’s face goes white. “I don’t think I can remember all that!” “Relax,” said the the piano player, “That’s exactly how you did it last time!